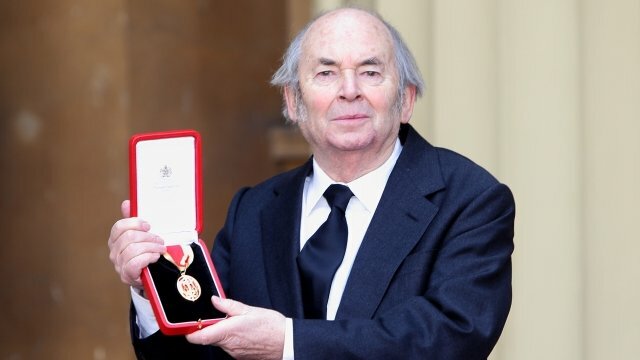 Quentin Blake becomes a knight! 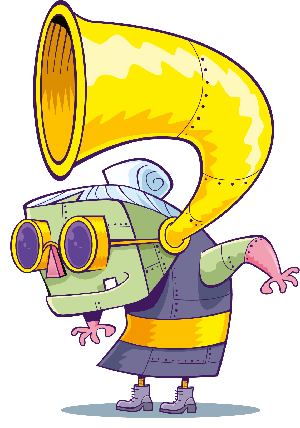 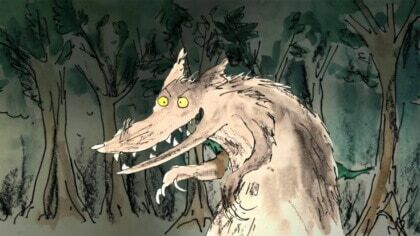 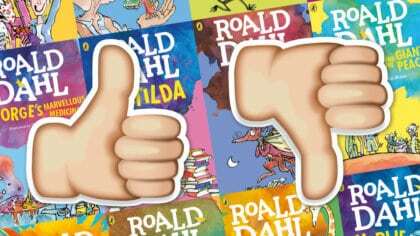 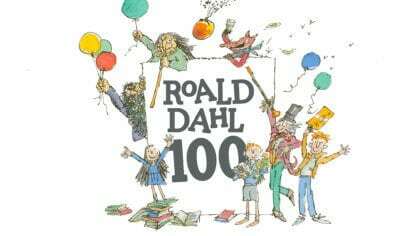 We’re huge fans of Roald Dahl stories at Fun Kids. 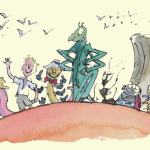 And most of the illustrations in the books are drawn by Quentin Blake who’s just been knighted! 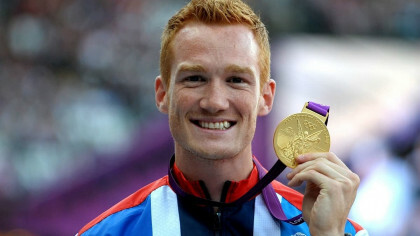 Being knighted is one of the highest honours you can get in the country. 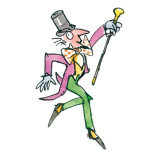 There’s all sorts of swords and royal people involved in the ceremony and now you’ll have to call him Sir Quentin Blake! 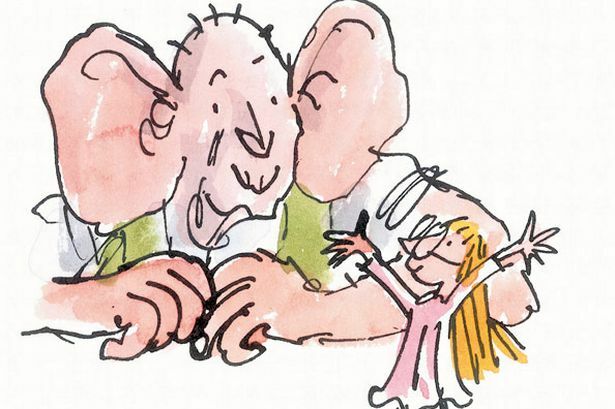 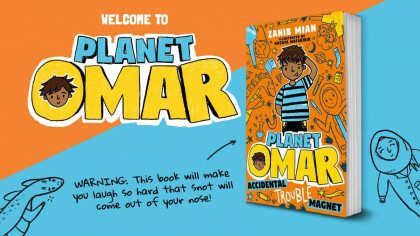 Millions of people all over the world have seen his drawings in books like The BFG, Matilda, The Twits and loads more. 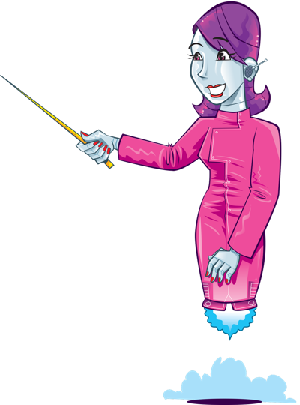 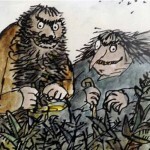 The new knighthood was also for his work with the Museum of Illustration. 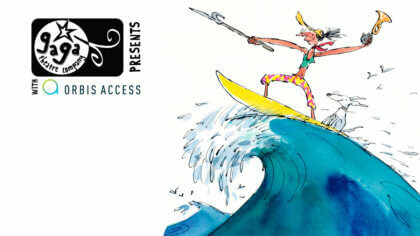 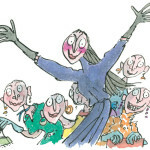 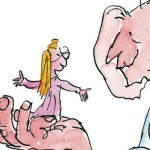 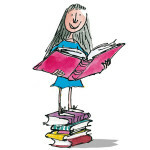 Ga Ga Theatre present Mrs Armitage and the Big Wave by Quentin Blake!